The largest repository of equestrian travel knowledge in history! 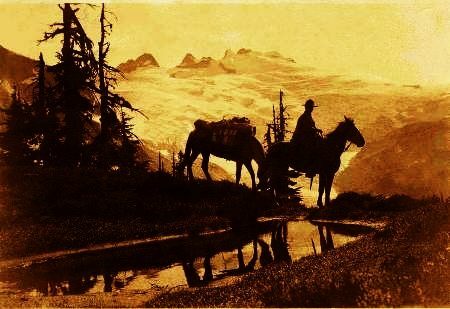 The Long Riders' Guild – The Home of Classic Exploration! Welcome to The Long Riders' Guild. 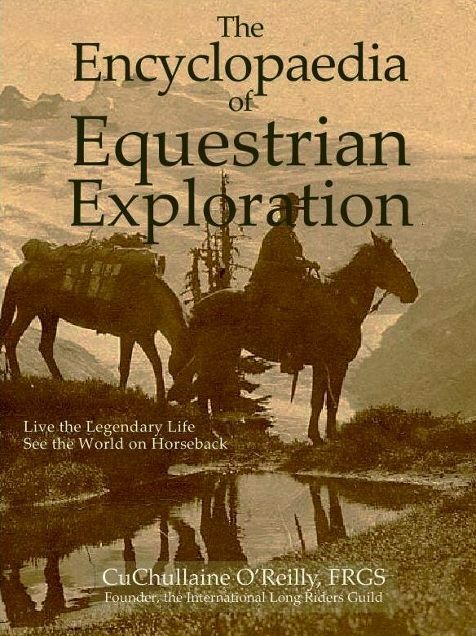 Part expedition journal, historical museum, book store, tack room and Guild Hall, this website is constantly revised and updated with knowledge gathered from around the world, making it the ultimate source of information regarding equestrian exploration and long-distance travel. A visit inside will introduce you to the amazing men and women who have ridden horses in search of mounted adventure in every conceivable country and climate, ranging from Africa to Antarctica. If you are planning an expedition, then study our Equipment pages for independent first-hand information gathered from Long Riders in more than forty countries. 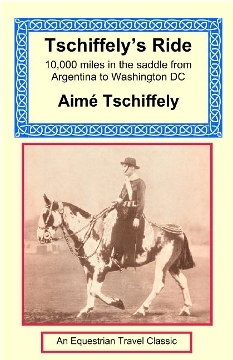 Enjoy the largest selection of equestrian travel titles in the world. 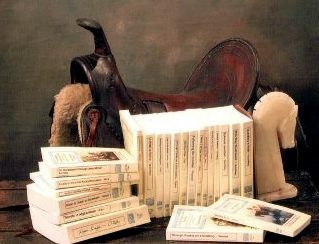 Or visit the Long Riders’ Guild Academic Foundation to inspect a vast array of important equestrian wisdom and history. Our goal is to demonstrate that you and your horse can undertake a life-changing equestrian journey of your own. That is why this massive website is a commercial-free, open source of information designed for global distribution. It is a gift to the world from the equestrian Argonauts who are Members of The Long Riders' Guild. If, after visiting these pages, we have inspired you to set off on a Long Ride of your own, then we have achieved our aim! Click on any of the boxes below to explore the various sections of The Guild's website. Please click here for the latest news. What is The Long Riders' Guild? 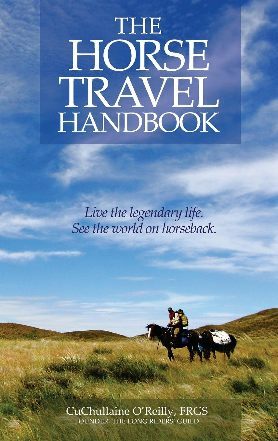 Horse Travel Books is dedicated to keeping alive the world’s most important equestrian travel books. 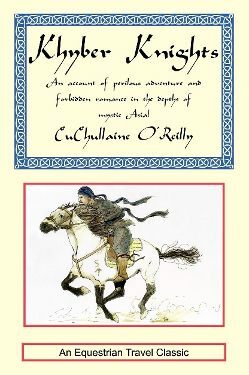 The collection includes stories of mounted adventure from the frozen wastes of Antarctica to the steamy jungles of South America, from the steppes of Central Asia to the deserts of Africa, from the great cities of Europe to the wilds of the American Old West. 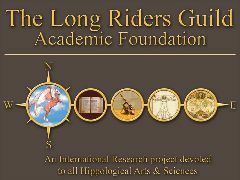 The Long Riders’ Guild Academic Foundation is an open-source website consisting of academic articles of an equine nature, equine-related news stories, rare equine theses, equine-related commentary and investigations and a collection of equestrian wisdom and history books. All material original to this website is copyrighted: Copyright 2001-2020 (and into perpetuity thereafter).